A facial serum that restores the healthy looking radiance and guards against dehydration. 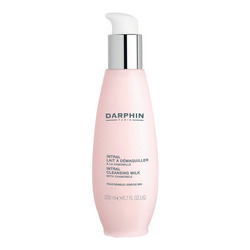 Potent water-veil and infusing serum instantly delivers relieving, reviving hydration to all thirsty skin. High-efficiency serum concentrate with extreme hydration complex, incorporating powerful Pomegranate penetrates onto the skin to help repair and reinvigorate critical water reserves within the surface skin cells. 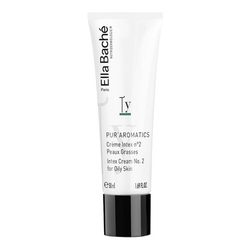 • Apply 2-3 pumps to cleansed skin. 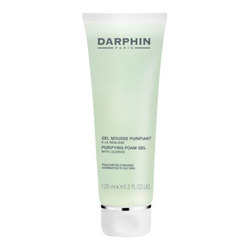 • Massage gently in upward motion and follow with your appropriate Darphin Cream. • Use day and night for a more intensive treatment.